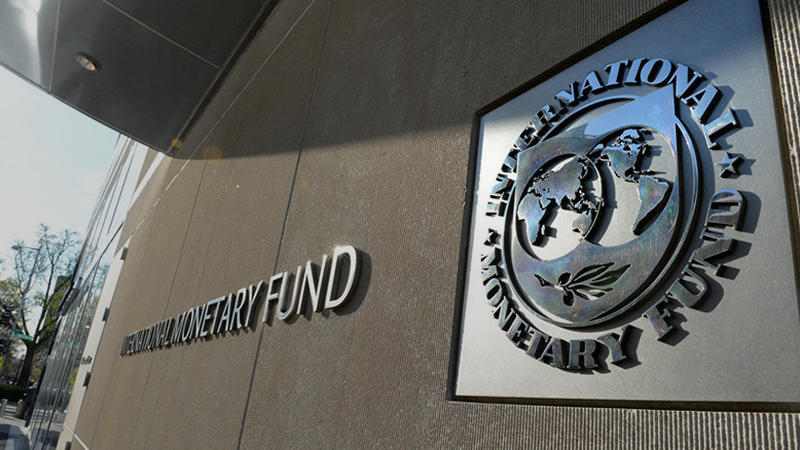 The International Monetary Fund named the necessary requirements for Ukraine to receive its new tranche under the EFF program, according to Ukrainian News. The IMF’s Ukraine representative Goesta Ljungman said that a sustainable pension reform, privatization legislation, and a previously agreed domestic gas price adjustment are the goals Ukraine must meet to qualify for a long-delayed next tranche of loans from the program. Another demand is the creation of anti-corruption courts. As to the land reform, that’s to lift the ban on sales of agricultural land, it has been postponed until 2018 so that there’s enough time for the comprehensive developing.